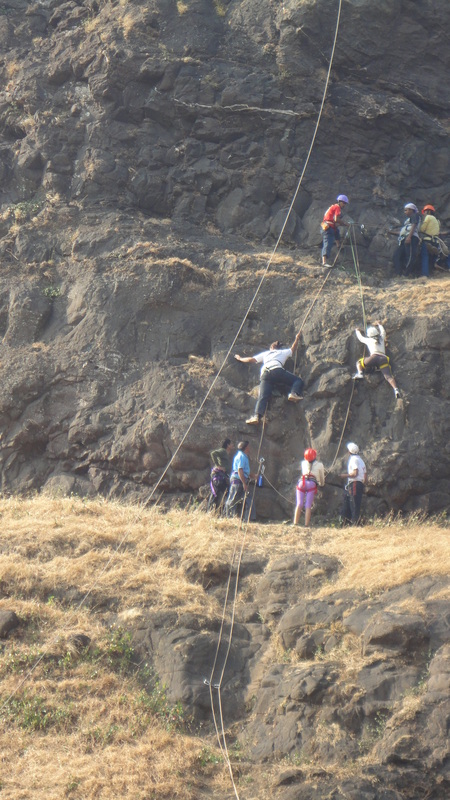 Please Call for availability before you book Kalakrai Pinnacle Climbing & Rappelling Event, to avoid 5% Transaction Charges. 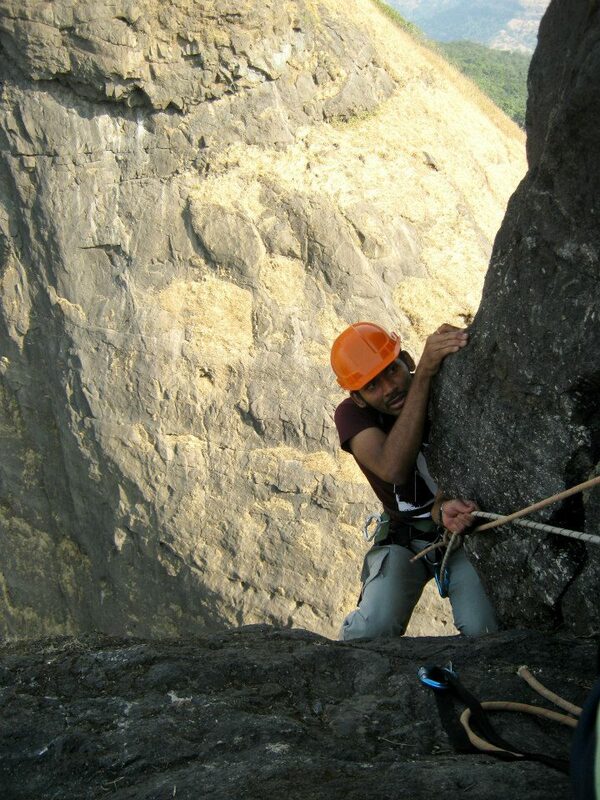 Last date of Enrollment for Kalakrai Pinnacle Climbing & Rappelling Event: 15 November 2018, Or till seats left. 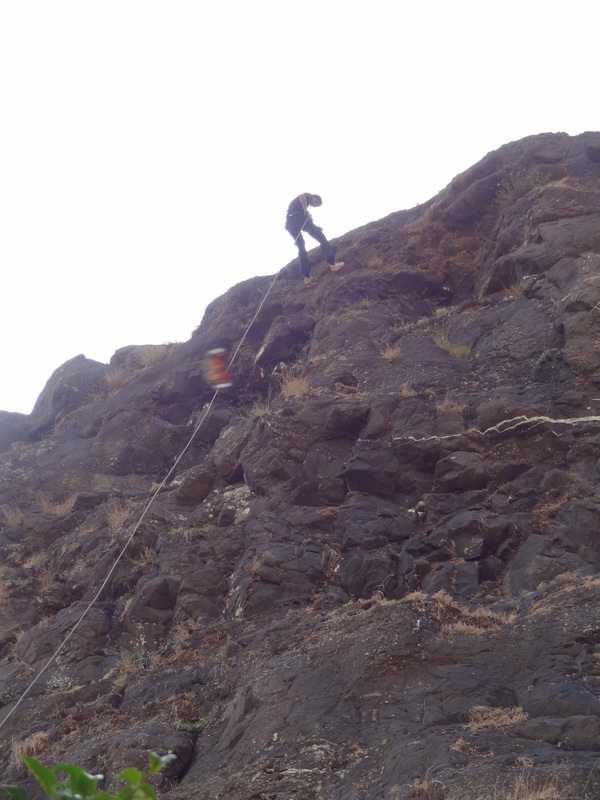 Departure Date & Time for Kalakrai Pinnacle Climbing & Rappelling Event: Day 1 by sharp 10.00 pm, From Shivajinagar Railway Station. 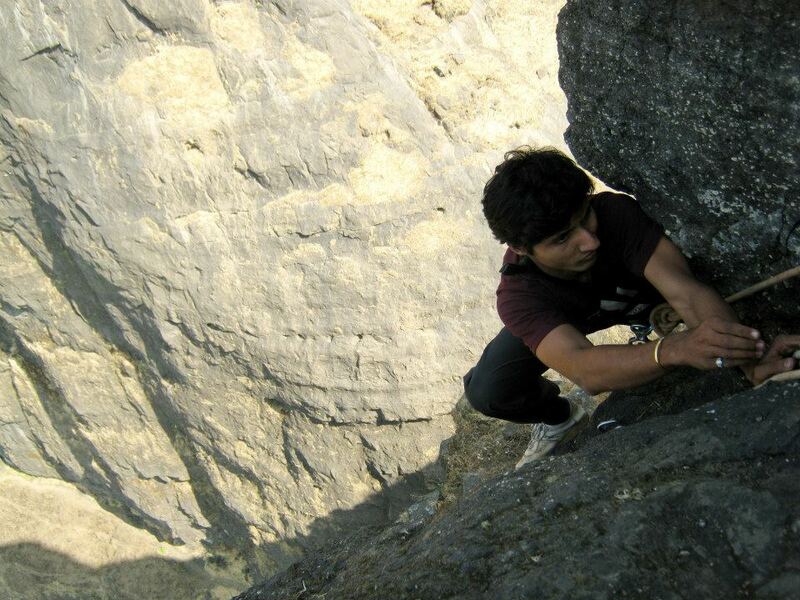 Arrival Date & Time for Kalakrai Pinnacle Climbing & Rappelling Event: Day 2 by 08.30 pm at Shivajinagar Railway Station. 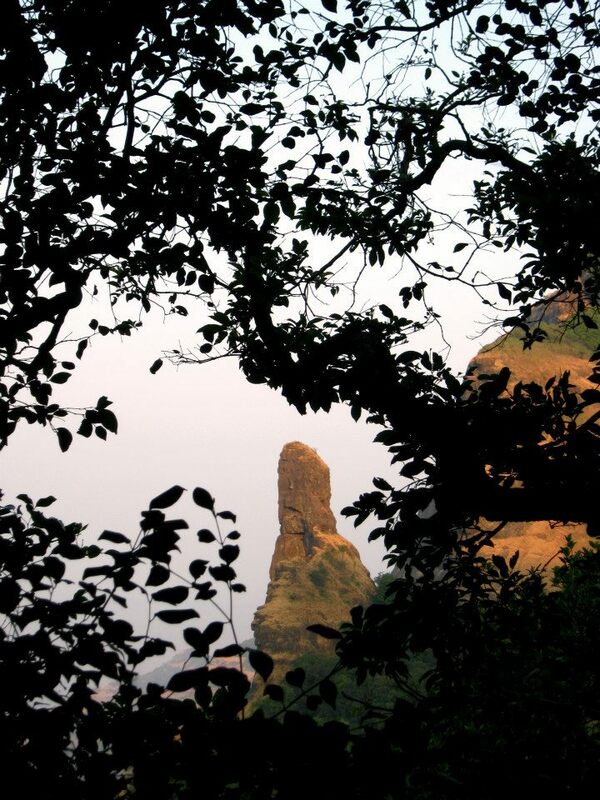 Reporting Time and Place for Kalakrai Pinnacle Climbing & Rappelling Event: Day 1 by sharp 09.45 pm at Shivajinagar Railway Station. 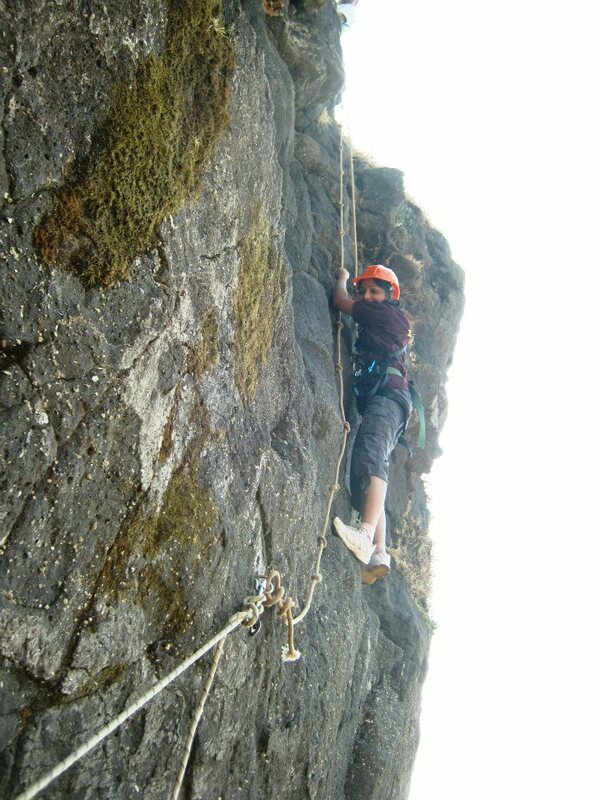 Walking Time (estimated) for Kalakrai Pinnacle Climbing & Rappelling Event: 2 hours trek & 1 hour Rock Climbing. 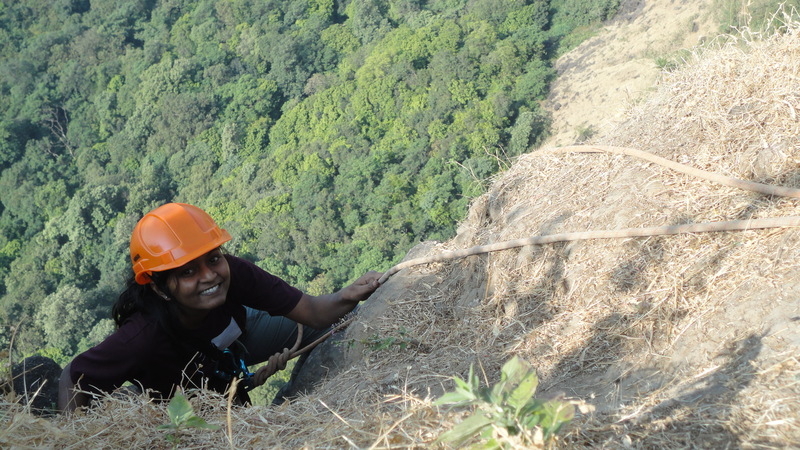 Difficulty Level for Kalakrai Pinnacle Climbing & Rappelling Event: Tough (Difficulty grade deals with the actual climbing difficulty.). 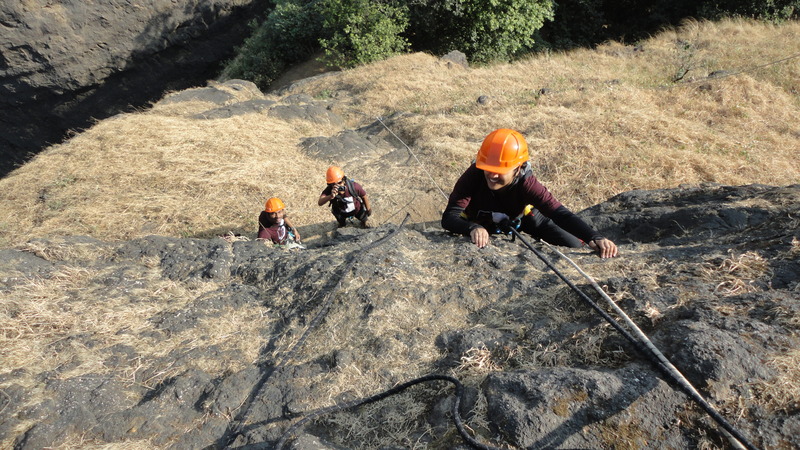 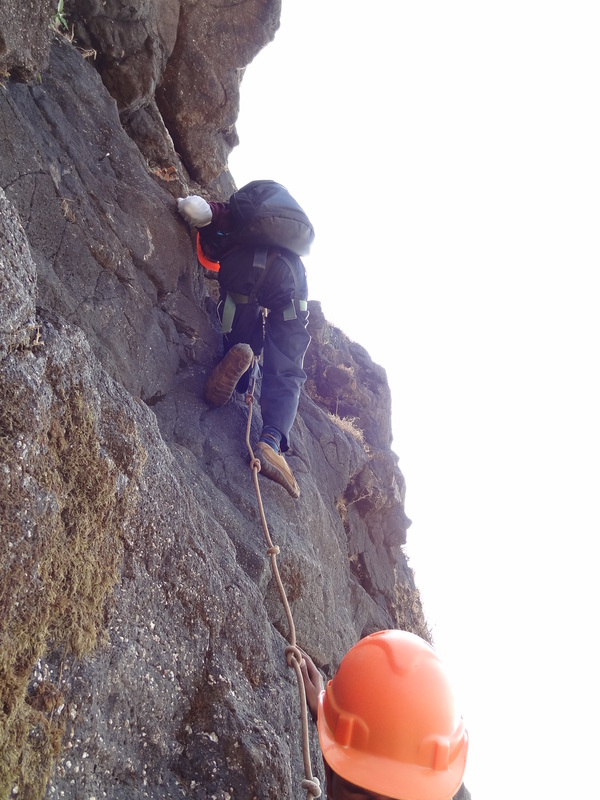 Endurance Level for Kalakrai Pinnacle Climbing & Rappelling Event: Medium (Endurance Grade deals with the stamina and total physical strength required.). 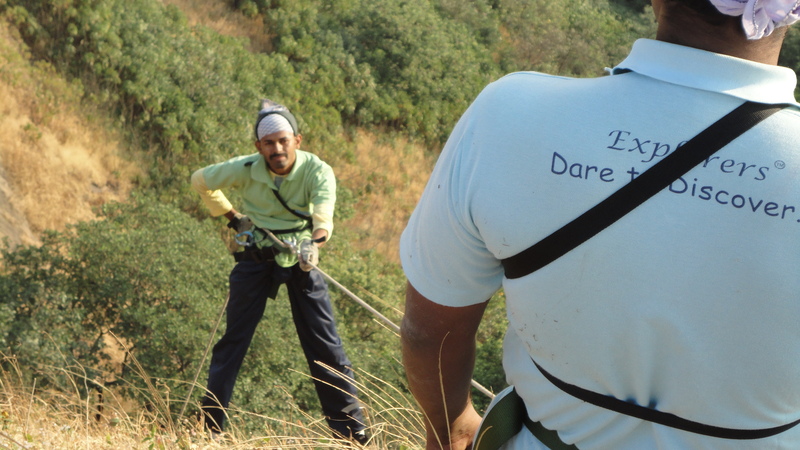 Batch Limit for Kalakrai Pinnacle Climbing & Rappelling Event: 20 Participants only. 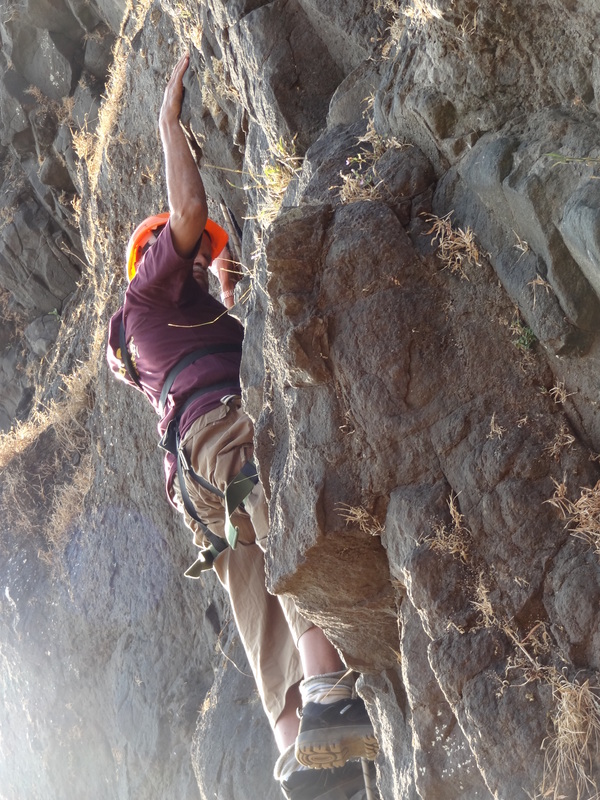 Mode of Transport for Kalakrai Pinnacle Climbing & Rappelling Event: Pune – Kamshet – Pune by Local & Kamshet – Jambhivali – Kamshet by Sumo. 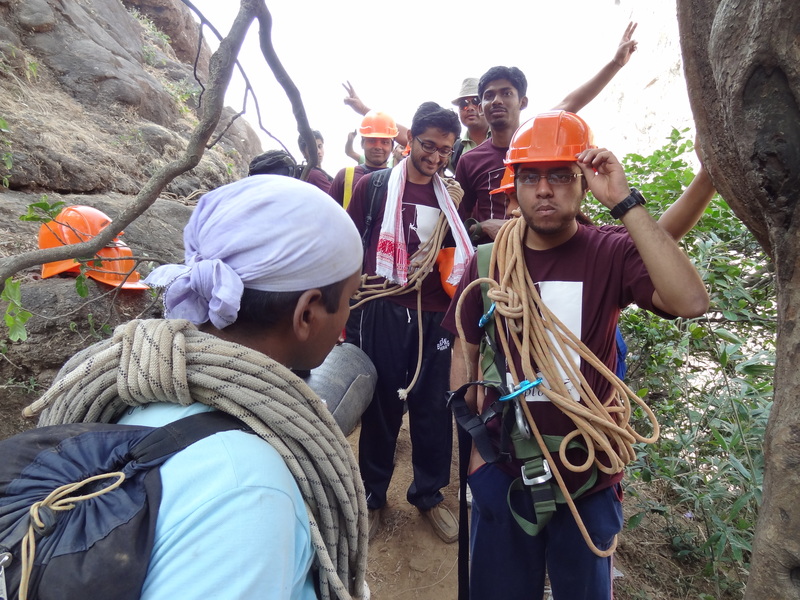 Come to Shivajinagar Railway Station, Platform No.1, Give attendance to the Team Explorers.